“The whole is greater than the sum of its parts,” quoted by Aristotle and reiterated by Dr. Anthony Feinstein, a neurologist at Sunnybrook Hospital in Toronto and co-chair of the 3rd Scientific Congress of the Progressive MS Alliance. 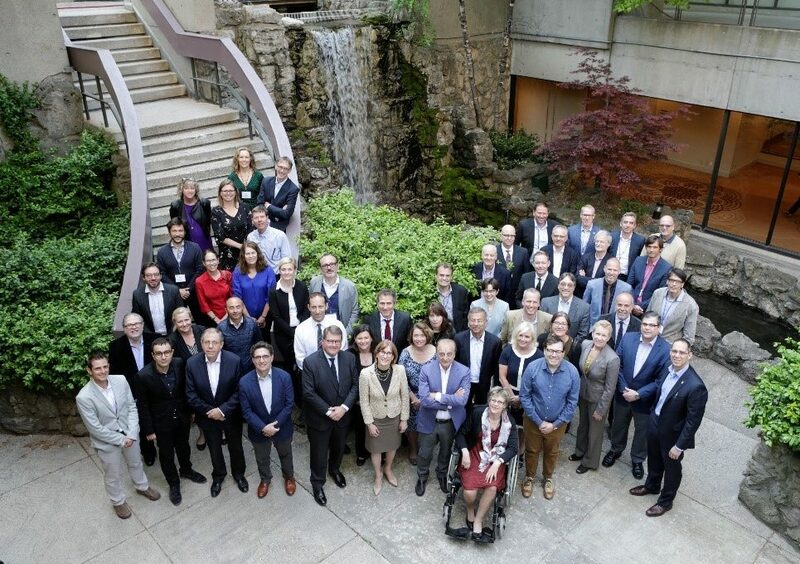 This quote speaks to the holistic culture of the meeting, which brought together global leaders in the field to assess the challenges of progressive multiple sclerosis (MS) research – with a particular focus on rehabilitation and symptom management. With over 220 participants from 16 countries, this was the largest Congress to date for the Alliance. Throughout the week, researchers and clinicians provided their insights on lessons that can be learned from other conditions such as stroke and spinal cord injury, and shared their research on symptom management and rehabilitation – including brain stimulation, robotics, patient perspectives, exercise and cognition, and how they could be applied specifically in MS. While researchers are forging ahead with great ideas and projects, presentations also highlighted some elements to keep in consideration when designing new research initiatives such as managing fatigue, understanding how comorbidities impact MS, and the mood and resilience of people living with MS. 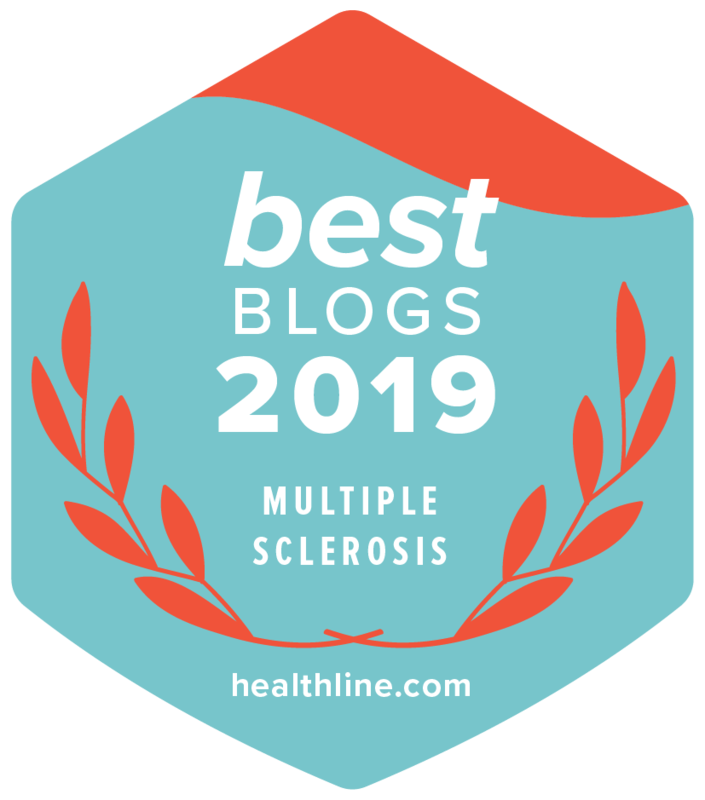 There was a genuine interest and enthusiasm on the power of rehabilitation and symptom management to be part of overall care and treatment for progressive MS. There was also a clear recognition of the importance of working across disciplines and using the research work done in other diseases as building blocks to make more rapid advances. To give a detailed overview of the Congress, I’ll be dividing all that we learned into three blogs. The first will focus on the lessons learned from the field of stroke and stroke recovery. This will be followed by a second post on how we can take the lessons from stroke and move forward to develop new strategies for MS. In this post, I’ll be talking about topics such as brain stimulation, robotics, patient perspectives, exercise, and cognition. Finally, in the third and final installment of this series, I’ll wrap everything up by discussing what the research community needs to keep in consideration when developing new research initiatives and projects in the field of rehabilitation and symptom management. Dr. Nick Ward, a professor at the University College London, and Dr. Michelle Ploughman, a professor at the Memorial University of Newfoundland, were able to provide insights on what they have learned from stroke and stroke recovery research, and what MS researchers can draw from this research. A need to understand when it’s best to intervene with rehabilitation and symptom management strategies—whether that’s immediately after a relapse, at the end of a relapse or at a much later date. Develop strategies that have the ability to promote plasticity. Plasticity means that our brain has the ability to change throughout life by reorganizing itself by forming new connections between brain cells (neurons). Therefore, in a condition such as MS, where signals from the brain to the body are interrupted due to the damage of myelin, creating new connections that would still allow proper signaling to the body may be essential. Develop personalized rehabilitation programs that have task-specific This means to look at each person living with MS individually, identify the challenges they are facing, and target rehabilitation options to reduce these challenges. For example, a stroke event leads to functional impairment on one side of the body. Therefore, research is looking into constraining the unimpaired side (or arm) so that the impaired arm is forcefully used which may allow for improvement in function. Identify the dosage of training that is best to restore function. How much rehabilitation is needed? At what intensity? How frequently? All these questions need to be addressed to understand the optimal dosage for functional recovery in rehabilitation. Development of practice guidelines which are general overarching rules through which researchers can abide by when developing research projects. These guidelines allow researchers to make connections in research and identify conclusions that would otherwise be difficult due to the heterogeneity of research projects. Identify biomarkers that better predict disease progression. For example, the International Progressive MS Alliance is already supporting a study by Dr. Doug Arnold from the Montreal Neurological Institute at McGill University. Dr. Arnold and his team of collaborators are developing cutting-edge magnetic resonance imaging (MRI) biomarkers that signal disease progression, so they can be used in early phase clinical trials of progressive MS treatments. Similar strategies would need to be developed for the field of rehabilitation. Ultimately, when looking at rehabilitation in MS, a single intervention may not work to improve symptoms – so more synergistic approaches are needed. Whether it’s strategies that combine both physical exercise and cognitive rehabilitation, or methods to manage a symptom while a rehabilitation regime is introduced, combinations of therapies are thought to have an additive effect when improving physical, emotional, and neurological function in MS. Which of these areas do you think are important to implement? Stay tuned for part two of the blog series where I talk about how lessons from stroke will be applied to different areas focused on rehabilitation. 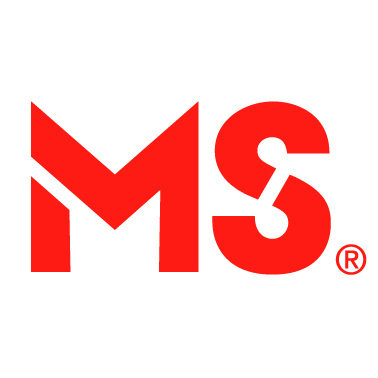 Learn more about the International Progressive MS Alliance. The mission of the Multiple Sclerosis Society of Canada is: To be a leader in finding a cure for multiple sclerosis and enabling people affected by MS to enhance their quality of life.